We also serve as official stockists for Motorex oil/RFX hardware/100%/Mitas tyres/Michelin tyres/Oakley accessories/Nekken Bars/Renthal Bars and more. 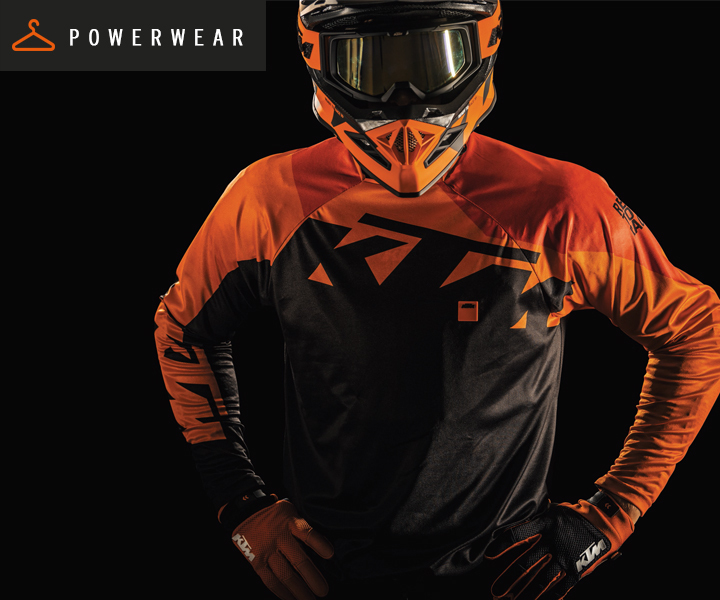 We are also an official dealer for Fox Clothing /protective wear and have a dedicated Fox Showroom on-site and can order to suit. 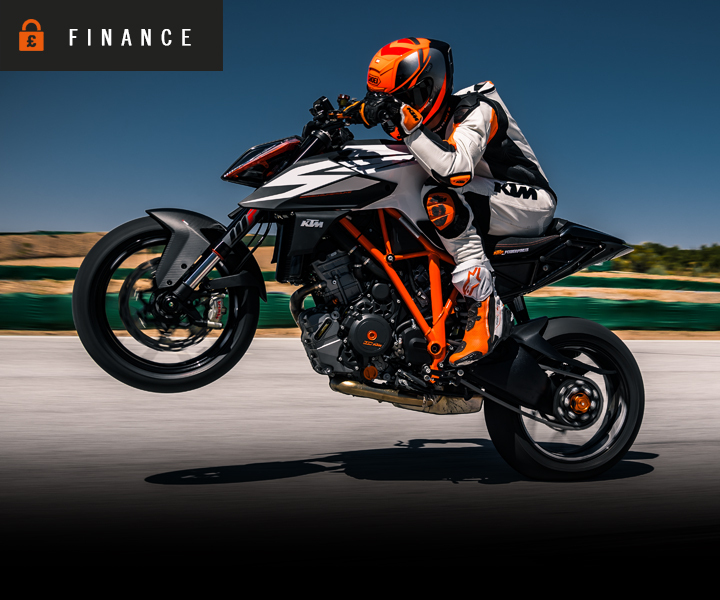 We have a fleet of demo bikes from the KTM on-road range including the 1290 Adventure S, Adventure 1090, SuperDuke 1290 R, SuperDuke GT and the RC390 with more to come. Please call us on 01443 400960 for details. We also have a fleet of courtesy bikes available for our customers to borrow when their motorcycle is in for a service. If you have a bike booked in for extensive work ( over an hour ) and meet the criteria mentioned in the below information, we can provide a courtesy motorcycle for you to use on the day at no extra charge* ( subject to availability). 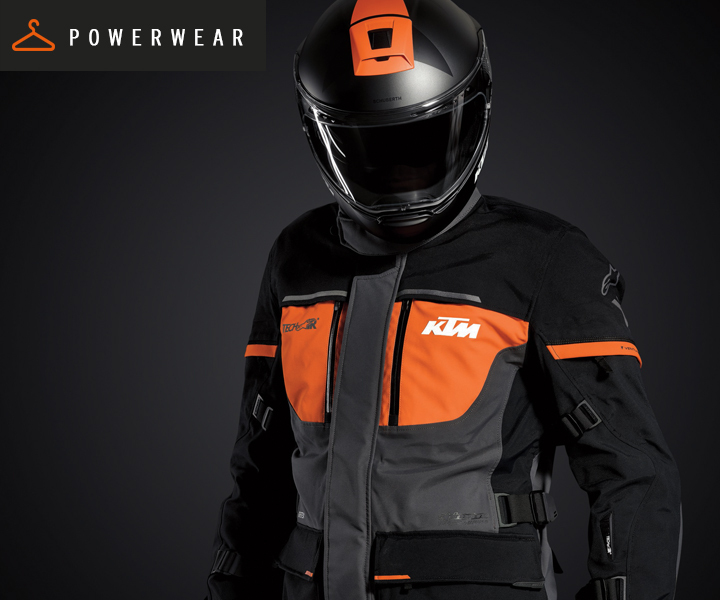 *Conditions: Riders must be 25+ years of age, hold and have proof of a FULL Motorcycle licence (held for over one year) and possess a suitable helmet/riding jacket to undertake the ride. Demo rides can be booked via telephone/in shop and are restricted to no more than 30 Minutes per bike, courtesy bikes can be kept for no longer than 24 hours and must be kept in a garage/secure lock up through the night for insurance purposes. Please call us on 01443 400960 for more information.